The fan is able to feel the 3D space, merge as one into its magical experience. A journey he or she will like to go on over and over. 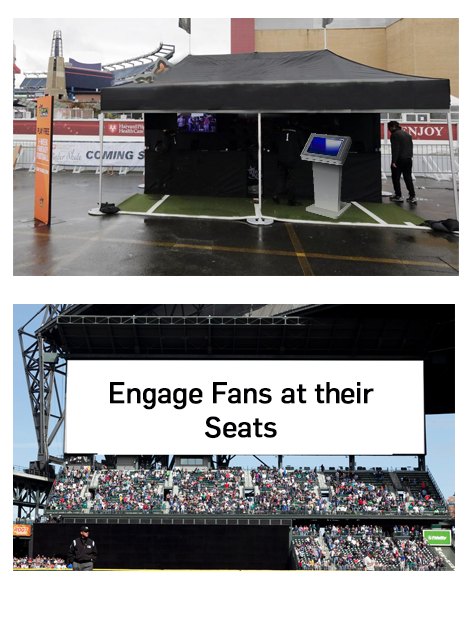 A new way to get in front of your highly engaged fans! Sponsor ad videos can be placed prior to the wow journey. 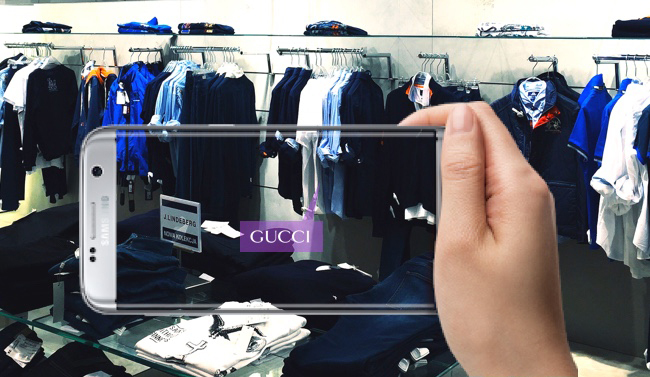 Short bursts of messages and brand images during the experience gains full attention of the fan! Fans point their smartphone camera on their newly purchased cool skateboard and they instantly unlock an exclusive video of their favorite player doing a crazy but inspirational skateboard trick! Fans will no doubt buy the skateboards or t-shirts in order to get exclusive video and content from their favorites! 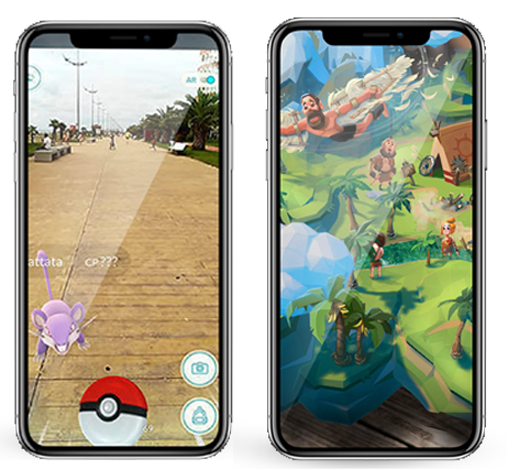 You instantly create an emotional connection with your fans and AR is a sure shot way to increase your revenues. Our “selfie with a star” feature is a proud display of the fans with their favorite sports star! When the fans look cool in their selfies with their inspiring player in the picture, it is a matter of pride! A joy to share with their friends. 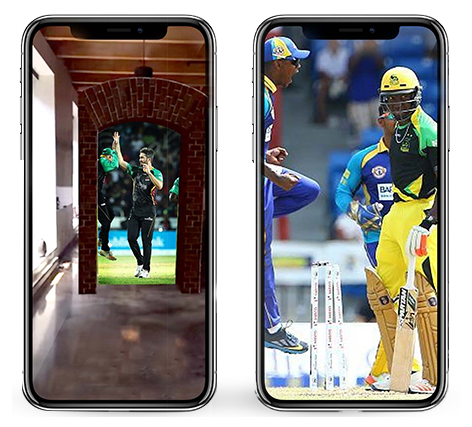 The app allows you to click a floor or a background in your own room, your home backyard, at your office, then places the image of the star right there, where you want it! Selfie with your sports star is a fan winner, for sure! The sponsor ad will be shown before and after the selfie! A logo of the sponsor can be displayed in a good spot on the selfie picture! The fan will notice the star, and also notice the brand. Create your own “Pokemon Go” experience for your fans. 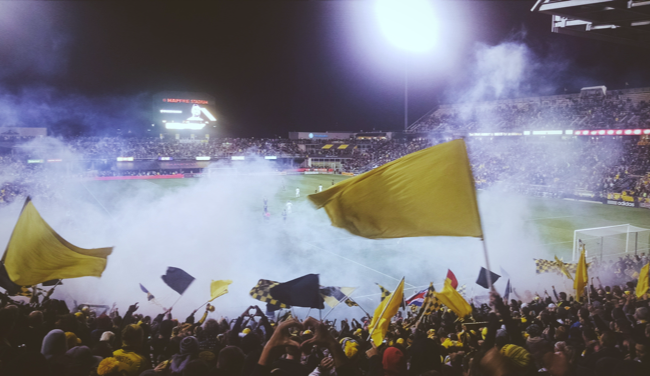 Engage your fans, involve your local sponsors and create exciting treasure hunt for your fans. Host a small fan party with our kiosks in celebration events, campaigns, and during game breaks. All of the above products can be brought to sponsor preferred locations! Customized versions of these products can be showcased on site! Adventurous fans bring on the others! Who doesn't like parties! The combination of our products in a fan filled location is a sponsor’s dream come true! Entire tents or booths with your brand banners! In-app display of brands and ads! A TV with music and ads streaming! It is premium exposure to your brands and products!